At 24 Hour Translation, we go beyond the obvious by combining linguistic expertise with technical knowledge and cultural sensitivity, we offer service and value that others can’t. 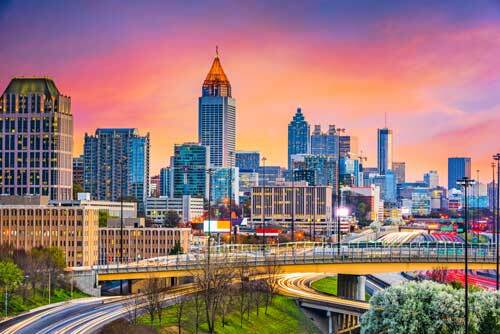 Over the past 20 years years, we have established ourselves as a trusted partner and have formed strategic alliances with government, corporate and industry leaders in Atlanta and throughout the United States and abroad. The translators in our Atlanta Translation Services office combine our firm’s global perspective with a deep understanding of foreign markets, multilingual translation and technical knowledge to help clients address critical business needs. Our expert multilingual translation teams translate to and from more than 40 languages, including Spanish, Portuguese, French, German, Chinese, Russian, Arabic, and Italian. 24 Hour Translation carefully manages professional and personal translation projects for a wide variety of industries and Atlanta’s expanding multicultural populations. Our exceptional depth and geographic reach of our resources enable us to complete virtually every type of translation and localization related issue.